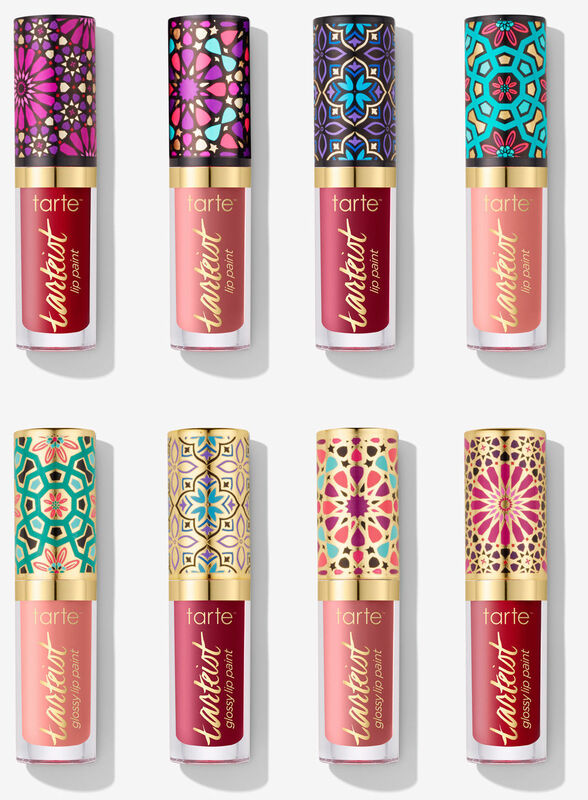 This is not a drill: Tarte just rolled out its Cyber Monday deals, and let’s just say they do NOT disappoint. 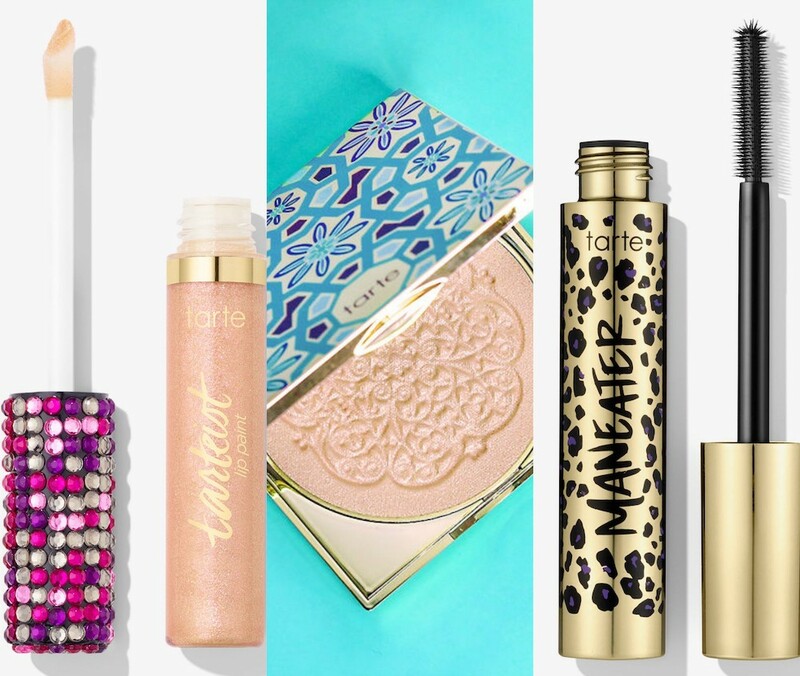 The brand has curated a pretty epic lineup of discounts that includes everything from cult-favorite makeup items to limited-edition products. The deals here are real. Shop the online offerings on Cyber Monday to get up to 60 percent off the brand’s discounted goodies as well as 25 percent off pretty much everything else. It sounds too good to be true, yet somehow it’s not. 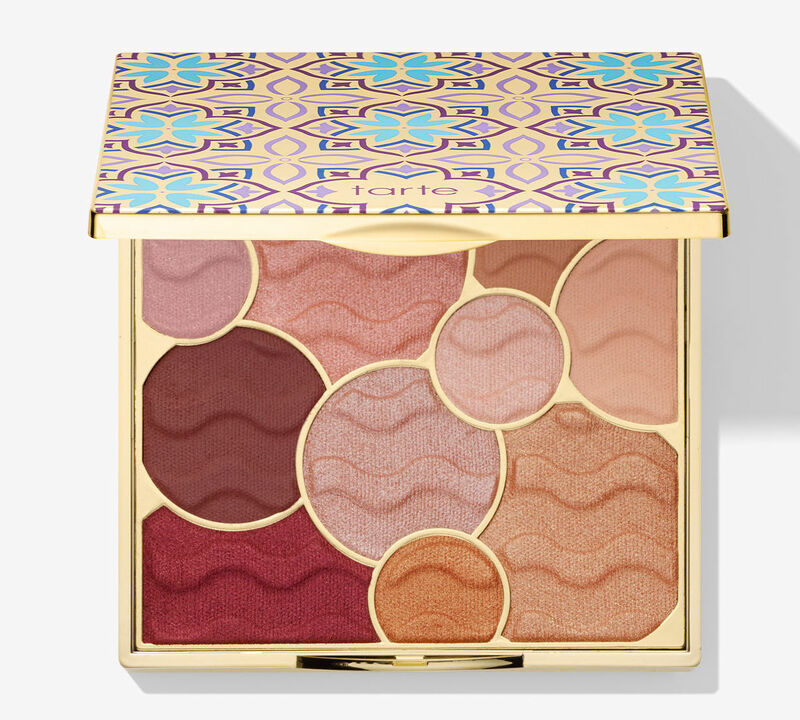 The discounts apply to items like the brand’s well-loved mascaras (there are plenty of formulas to choose from, too), the Amazonian Clay blushes, concealers, foundations, and so much more. There are even some nifty value sets in the mix. It goes without saying that you have to act fast, as Cyber Monday deals don’t last forever and tend to fly off the shelves pretty fast. But, we’re here to simplify things a bit for you. We’ve selected 16 items we love from the sale. These are things we’d highly recommend, so if you’re overwhelmed, they might be amazing places to start! Here’s permission to hit that “add to cart” button and hit it often. Will you be snagging any of these picks for Cyber Monday?